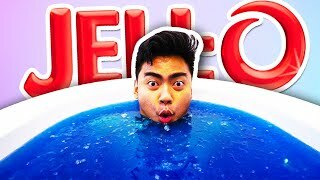 I fill my bathtub with Jell-O and swim in it! 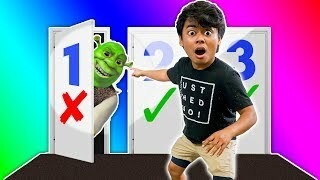 What's up YouTube! Welcome to Guava Juice. 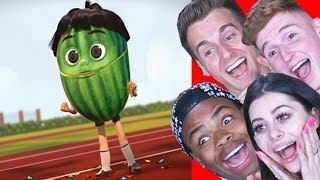 I post two videos a day at 12PM and 3PM PST! 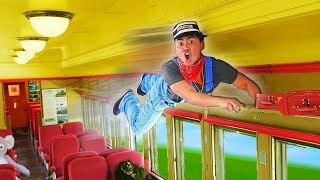 You may know me as Roi Wassabi from Wassabi Productions. I left that channel to start this channel is a new chapter of my life. You can call me Guava Roi or Guavs or whatever you want! On here, you'll find games from Roblox, Happy Wheels, Horror Games, and random games you've never heard of. 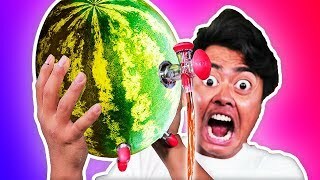 You'll also find INSANE challenges, filling up my BATH TUB with random things, COOL experiments, SILLY DIY, and random shenanigans that you'll love! 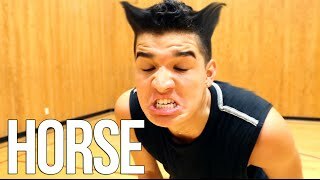 Subscribe and become a GUAV! You won't be disappointed! Be yourself, be humble, and inspire! 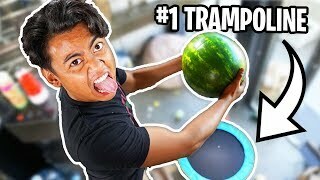 Trying Weird Watermelon Gadgets You Never Knew About! 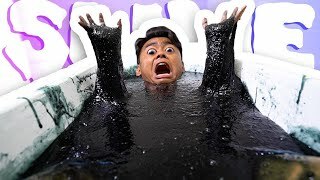 GOOEY BLACK SLIME BATH CHALLENGE! 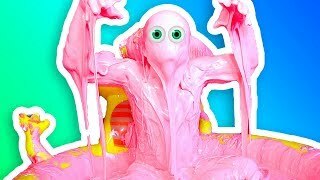 10 Funny Summer Pranks! 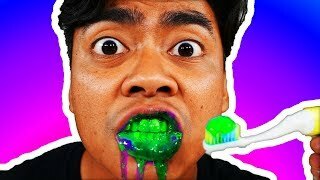 ~ Prank Wars! 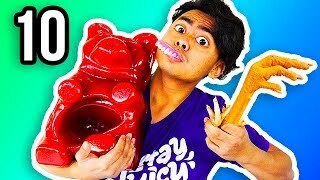 REAL FOOD VS GUMMY FOOD 10!